Prez Nelson Mandela, a South African icon, a leader of stature and insight, a setter of tone and compromise, a man who transitioned South Africa as peacefully as it could have been done. A man admired globally. Yet the South African Presidency and its creaking minions feel within their rights to abuse him in his ailing and fragile years. It is a national disgrace! Zonky Zuma and his sycophantic cohorts deem it fit to laugh, giggle and make a mockery of the ailing gentleman sitting alongside,who is obviously really too frail to realise what is going on. Indeed, as South Africa spews forth with condemnation of this abuse of our statesman, what is going on. Zonky Zuma looks as high as a kite (or as manic as a bipolar without an ice cap! Or should that be shower cap!?) 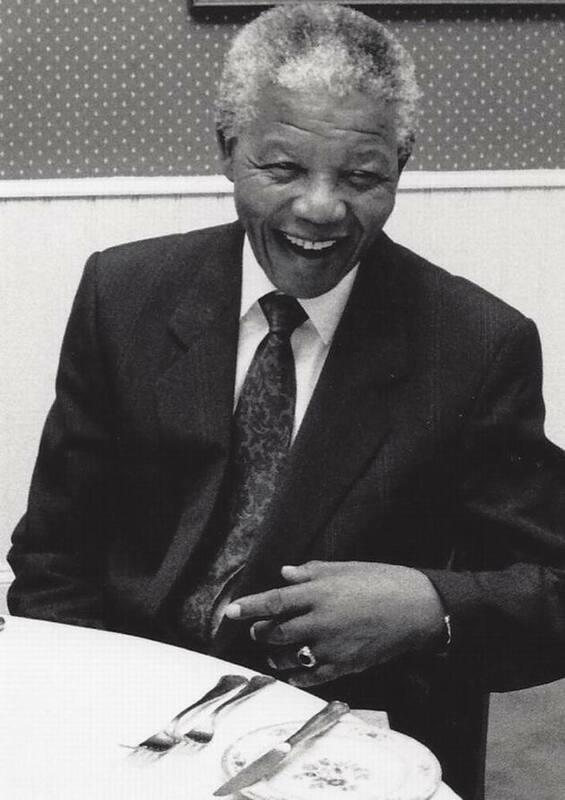 as he says “As you can see Madiba is in good shape, and is recovering well… is up and about”. What rubbish! The South African Broadcasting Corp. (SABC) should be ashamed of themselves for being a participant in a politicaly staged media event of this kind. The SABC have stooped to the level of gutter broadcasting. As for the fool with the flash camera/cellphone – I am outraged. 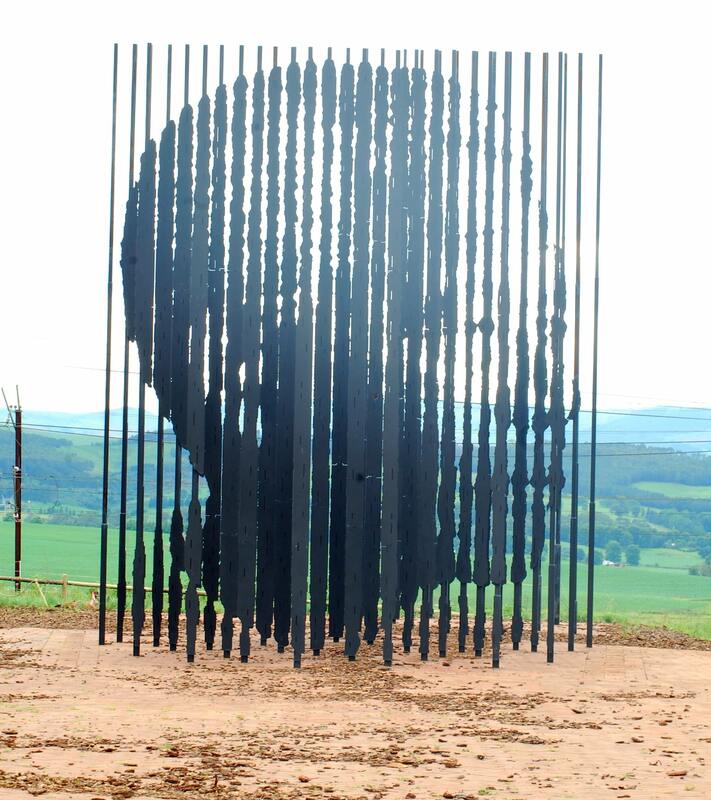 Everyone knows Prez Mandela has eye issues from the limestone quarry days on Robben Island. No-one has been able to use flash photography around him from as far back as 1996. The discomfort in Mandela’s eyes as the flash goes off is quite clear. How was this allowed to happen? It is alleged it was a family member ? Disgusting! Disrespectful! Tacky! Unforgiving! Does no-one in the inner sanctum of family care anymore or are they just anticipating or counting more millions of Rands rolling in ? Let’s not get me going on the Mandela grandchildren, reality TV and money from Mandela funds!! Today, I am ashamed of the behaviour of our government, President and all those involved in this fiasco. There is not a face expressing concern in this footage. No concern, no empathy and certainly no sensitivity whatsoever. This is just an outright and blatant attempt to bask in the legacy of a great man before time marches on and he is no more, by those who will most certainly not leave any legacy of note. Mandela has been used and abused. I hang my head!